The Obexion MD XR shutter has been approved for UK government use by the Centre for the Protection of National Infrastructure (CPNI) and is the most secure, third party accredited product manufactured by Obexion. CPNI is the government authority that provides protective security advice to businesses and organisations involved, in any way, with the UK national infrastructure or UK defence. For further information about CPNI, please see their website. Typical applications of the Obexion MD XR shutter system include; military and national security, critical national infrastructure and other security sensitive applications. 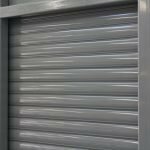 Suitable applications of the Obexion MD XR, CPNI approved shutter are mainly facilities of Critical National Infrastructure such as Defence estates, national or military security bases, Government facilities, Transport hubs and other applications including Communications. Centre for the Protection of National Infrastructure (CPNI) is the UK government authority which provides protective security advice to businesses and organisations that provide the UK’s essential services. Please either speak with Charter Global, or contact CPNI directly, for further information. The Obexion MD XR shutter uses Charter Global’s unique LockDown technology. 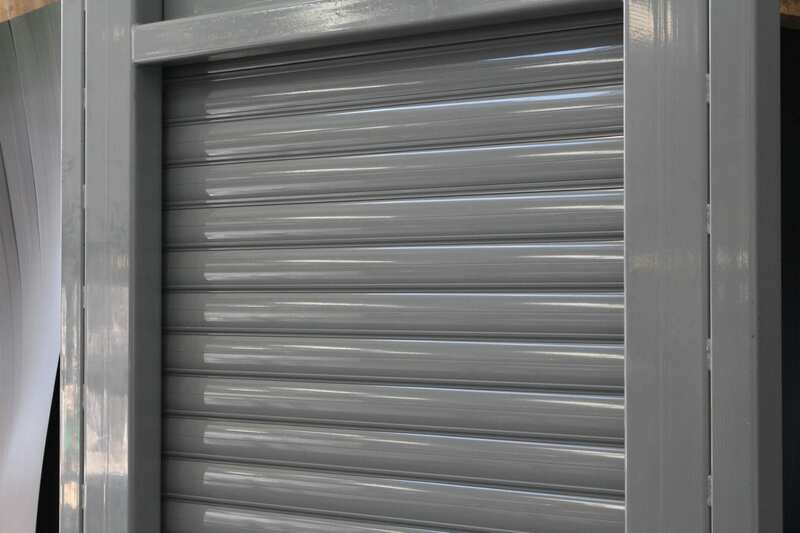 The added feature of LockDown means that the shutter requires no auxiliary locking to maintain the security rating. This technology also ensures that the shutter is never left in an insecure position.